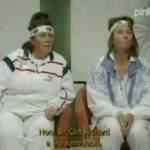 While it won’t put an end to the separation anxiety that Poldark fans have felt since series 3 ended last month on PBS but Dawn French and Jennifer Saunders’ Christmas Day special, 300 Years of French and Saunders, will go a long way to help soften the pain until series 4 begins in 2018. 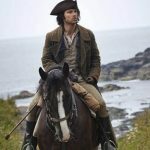 Alongside the comedy duo that last teamed up for a sketch show to mark their 20th anniversary in 2007 with A Bucket o’ French and Saunders will be Poldark stars Eleanor Tomlinson (Demelza) and Jack Farthing (George Warleggan) to lend their talents to the special. 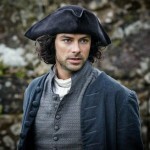 According to the Radio Times and the BBC, in addition to the Poldark parody, viewers can expect an appearance from Saunders’ Ab Fab co-star Joanna Lumley. 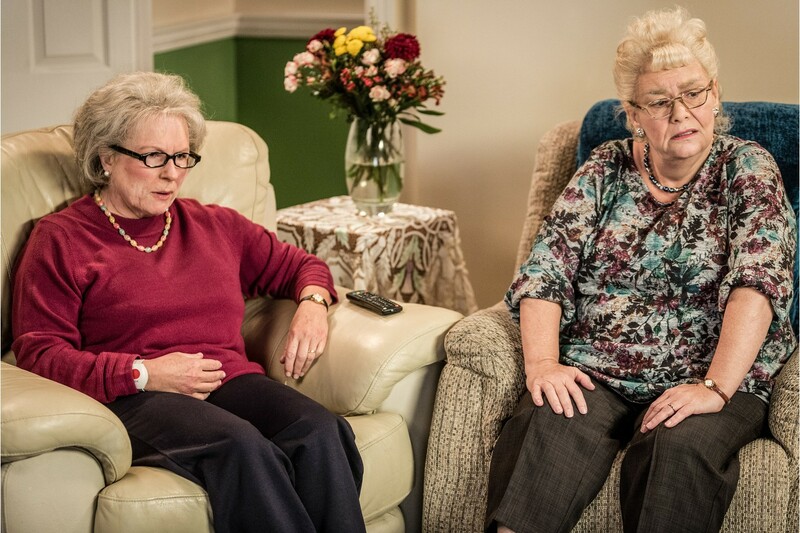 And the special will also feature what looks like a Gogglebox spoof, with French and Saunders dressing up as elderly pair Mary and Marina. 300 Years of French and Saunders airs Christmas Day at 10:35p on BBC1.